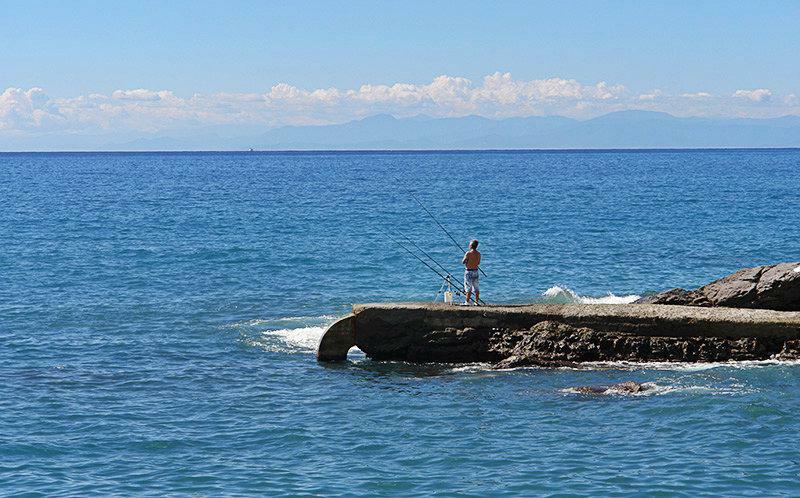 The city of Recco is well-known as the Gastronomic capital of Liguria in Italy. 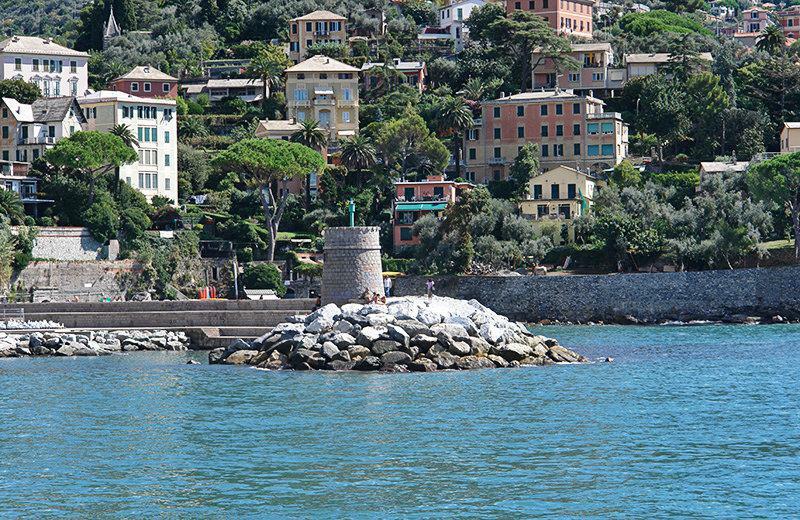 Portofino is located in a small bay between Sori and Recco. 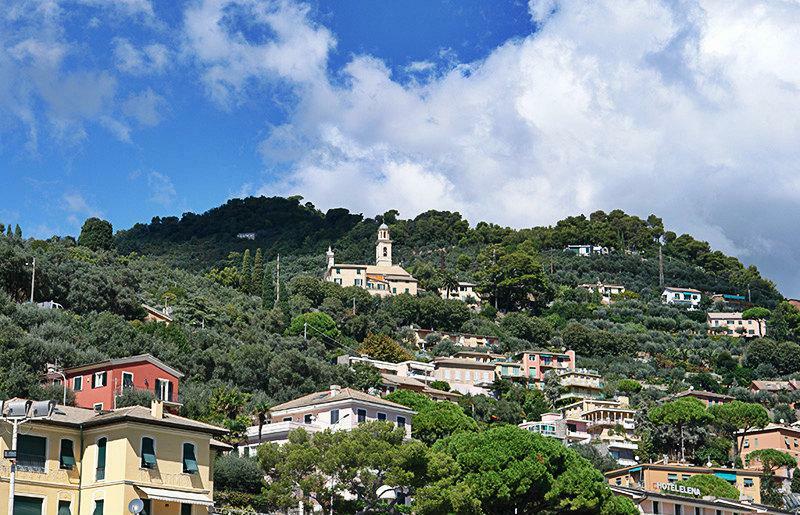 The city stretches up to the mouth of River Portofino in the Golfo Paradiso and is now a popular destination for tourists from around the world. This lively town attracts plenty of visitors through numerous shops of all kinds. 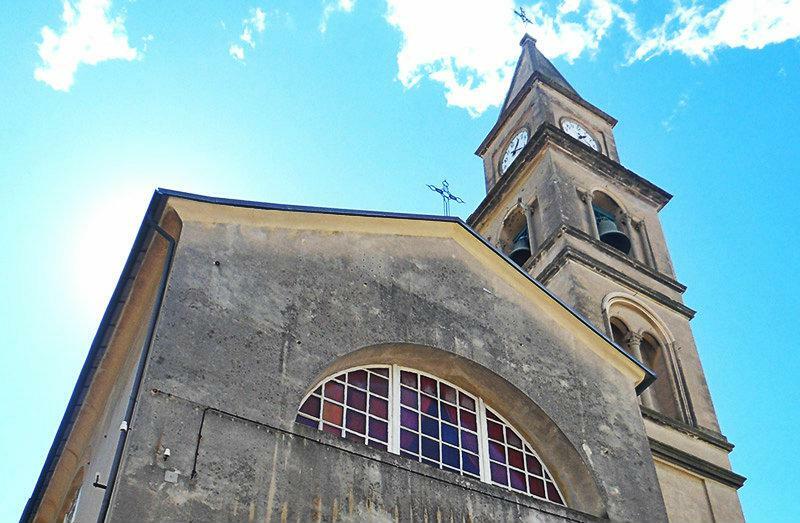 Many churches belonging to Recco are worth seeing, and they include the Parish Church of Santi Giovanni Battista eGiovanni Bono, which was rebuilt and restored after the 2nd World War. The San Francesco Convent from the 15th Century was rebuilt after the war and is worth seeing. Recco owes its specialties especially to its famous Focaccia con formaggio. This consists of very thin, fresh bread surrounded by a cream cheese layer. That gives the Focaccia a very special taste. This dish with the Festa della Focaccia is source of a big celebration on the 4th Sunday of May. In addition, the Trofiette with pesto ranks among the top favourites. An almost equally famous spectacle is the Sagra del Fuoco (7th – 8th of September), which is held in honour of the Madonna del Suffragio. This is a culinary feast with impressive fireworks and delicious gourmet food. Come and celebrate together with the Recchesi, as the residents of Recco are often fondly called, and enjoy an unforgettable evening. The beaches and creeks provide a perfect place for a beach holiday, just like the hills on outskirts of the town are a suitable location for hiking. Many hiking trails go through the hilly landscape with wonderful panoramic views of the coast. The city is equally known for its highly successful Water polo team. The Pro Recco team has won the national championships 22 times already. The last time was in 2008. 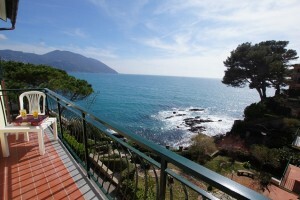 But Recco is not only a popular destination for water polo enthusiasts. 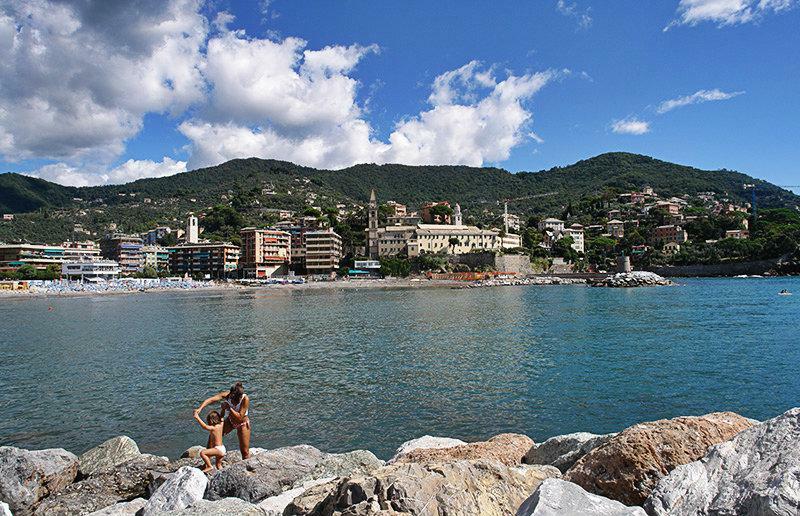 Surfers consider the beach in Recco as the ultimate surfing spot! 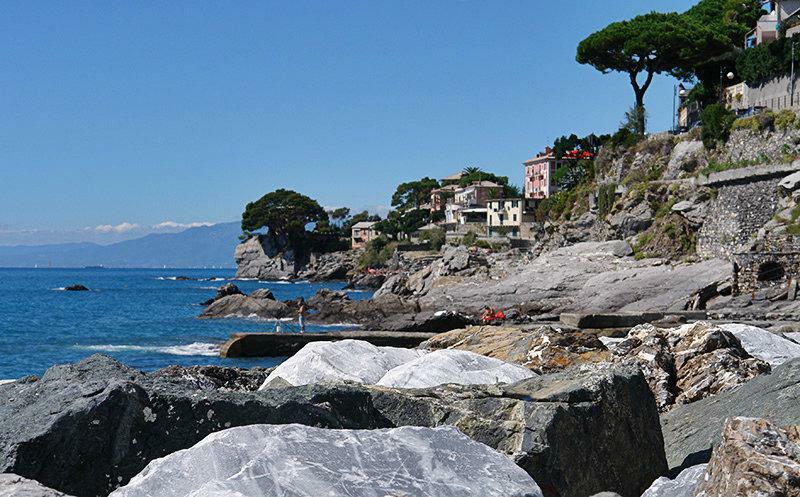 Recco was founded as a pre-Roman village and was then conquered by the Romans. The town became an important fortress on the famous "Via Aurelia." The first community was formed in the Middle Ages and the first church was built by the Bishop of Genoa. Recco became part of the Republic of Genoa in the 12th Century. There were numerous attacks and raids by the Saracens in the 16th Century. Recco became involved in the marine industry due to its closeness to the sea and especially in the construction of ships, sailing ships and galleys that were added to the fleet of the Republic of Genoa. Through the French occupation Recco became part of the Ligurian Republic and in 1805 it became part of the First French Empire. From 1861 onwards, Recco belonged to the Kingdom of Italy. The city was badly damaged by air raids in the 2nd World War; there were about 27 attacks, on the whole in which many were injured and others perished. About 90% of the village was badly damaged and destroyed. The main objective of the attacks was the railway bridge. Following its destruction the whole area was cut off from the region. The city was rebuilt after the war. 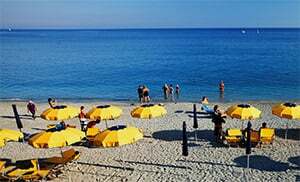 Recco is a village in the Province of Genua located in the Liguria region. 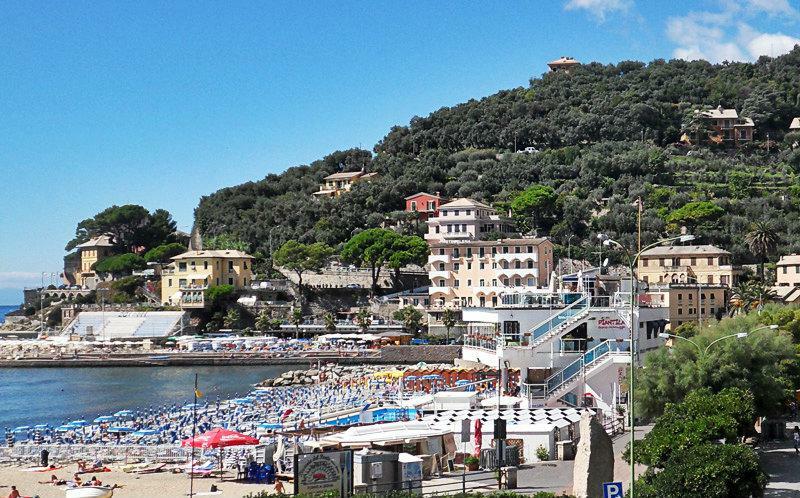 There are several other villages near Recco like: San Bartolomeo (7.3 km), Ruta (3.9 km) and Bogliasco (7.3 km). Take the highway exit to Recco when coming from Genoa.